Worship is more than just music; it’s a lifestyle. 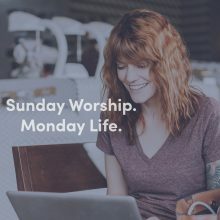 We all believe this to be true, but finding compelling ways to connect our church gatherings with our everyday lives is often a struggle. 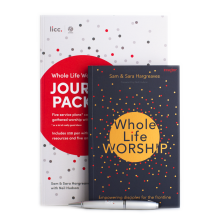 Fresh, creative, liberating – Whole Life Worship is the informed and practical book which helps make that connection. 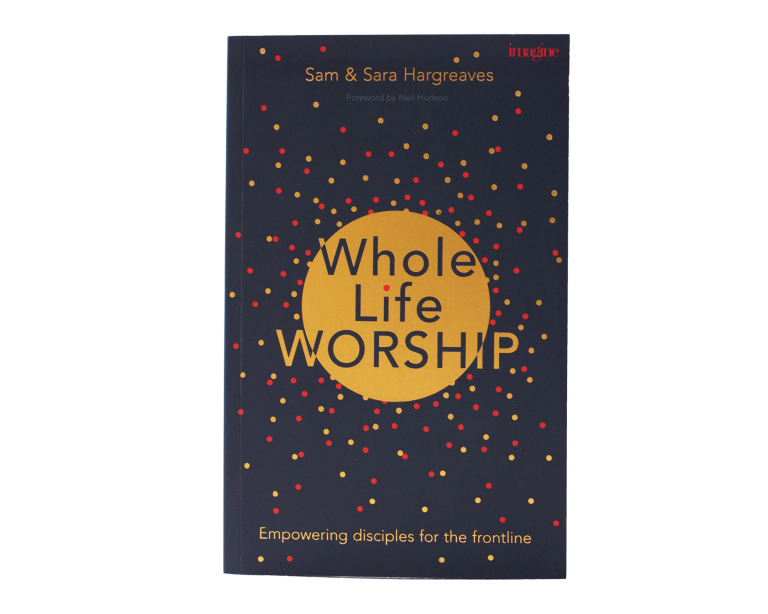 Sam and Sara Hargreaves have a rich background in leading worship, training others and creating resources. 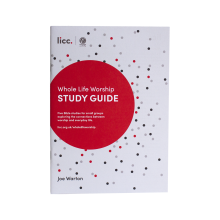 Drawing on this knowledge, they have produced a passionate book that offers biblical foundations, practical frameworks and a wealth of examples for the planning and delivery of worship services. 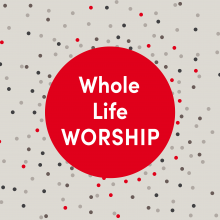 Whole Life Worship also represents a significant contribution towards establishing a sustainable culture of whole-life discipleship in your church community – whatever your tradition or stream. 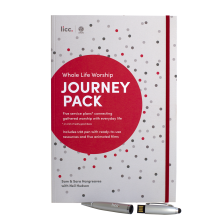 You can also get this product in a bundle format with the Whole Life Worship Journey Pack – take a look at the bundle.